Düsseldorf is a city in western Germany known for its fashion industry and art scene. It's divided by the Rhine River, with its Altstadt (Old Town) on the east bank and modern commercial areas to the west. In the Altstadt, St. Lambertus Church and Schlossturm (Castle Tower) both date to the 13th century. Streets such as Königsallee and Schadowstrasse are lined with boutique shops. The local artisans at work, the aroma of baked apples and cinnamon biscuits spread everywhere to the sip of mulled wine (Gluehwein). The 7 differently themed Christmas markets will have everything on offer to shop and explore. And there are other attractions too, such as the Dome of Lights on Königsallee, the ice rink on Corneliusplatz or the Big Wheel on Burgplatz all decked out in festive lights. You too can enjoy the magic of Christmas in this fabulous city. You’re sure to be delighted! ​The event is open to everyone regardless of their background. ISAL is in the 10th year of trips organization.  Since the inception of ISAL trips, student and non-students from diverse background and nationalities have participated in our events, creating an ideal platform for the interaction and building new friends amidst fun-filled travel experience.